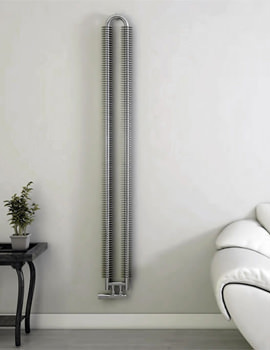 Aeon is a company that realizes that a radiator doesn't have to be just an appliance, it can be a part of the unique style of your home. 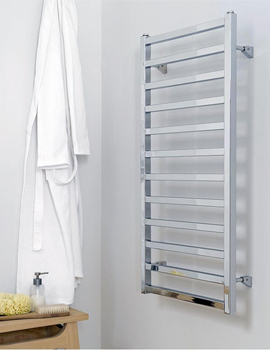 Putting that into practice, Aeon's designers have drawn from across the eras to design radiators and heated towel racks that can accompany a wide range of interior design themes. 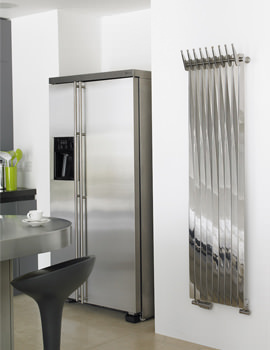 From Renaissance to Modernism and everything in between, these unique and inspired appliances are perfect to add utility and design to a room. 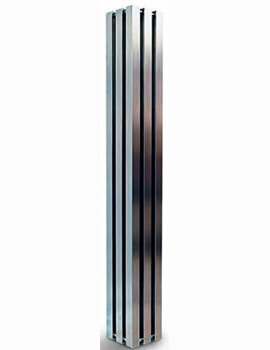 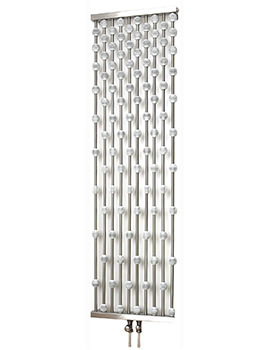 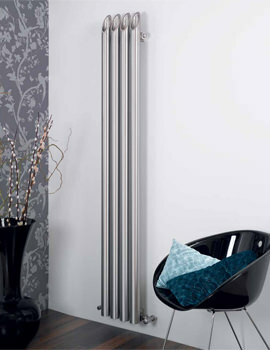 Aeon has been in the business of designing stylish, stainless steel radiators since 2003 and is a part of the larger Pictas group, originally founded as a distributor of heating supplies throughout the UK in 1990. 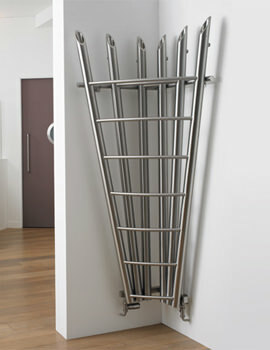 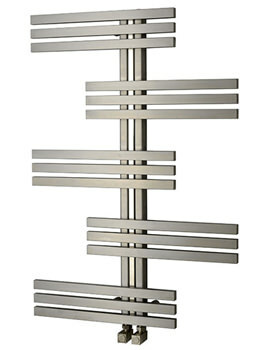 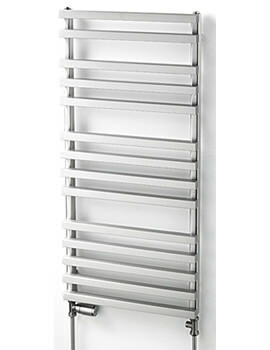 Aeon became the Pictas group production arm and has amassed a collection of over 80 radiators and towel warmers. 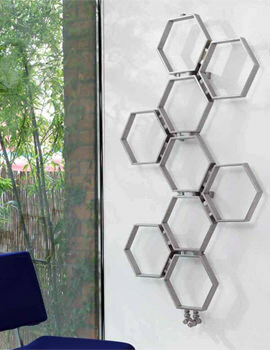 Their products are not just artfully designed; they're also designed with utility in mind. 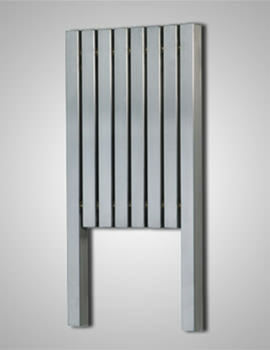 The stainless steel structures are constructed using TIG welds to ensure strength of the joins. 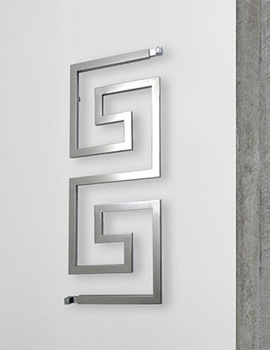 Another technology that Aeon is proud to use is a special technique that allows them to twist stainless steel rods uniformly and carefully into some of their more elaborate designs. 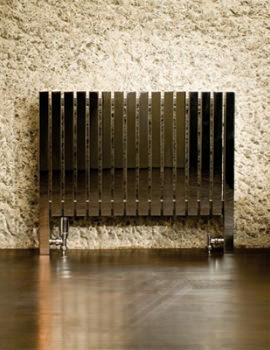 Artfully designed and backed by a 10 year warranty, this company with the experience and expertise to make quality and unique heating products. 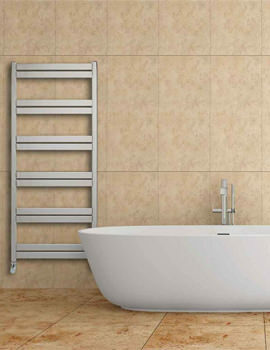 Designers at Aeon Believes Durability of materials and neutral palette are the key factors when planning for a bathroom or a home that will age well. 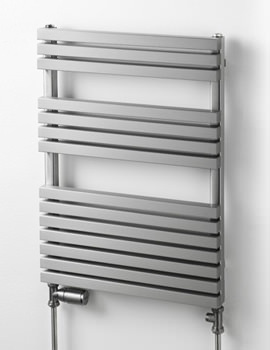 Radiators designed by this company are well constructed and have got neutral colour palettes that blend well with other bathroom decor. 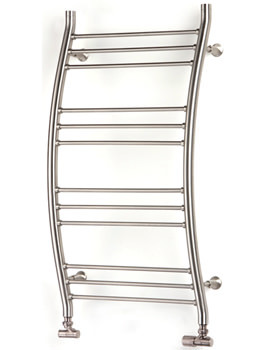 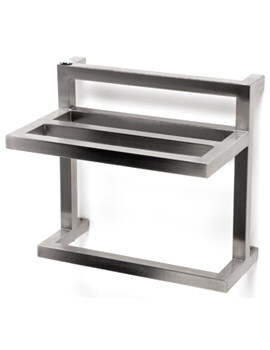 Products manufactured from this company add warmth and style in bathrooms. 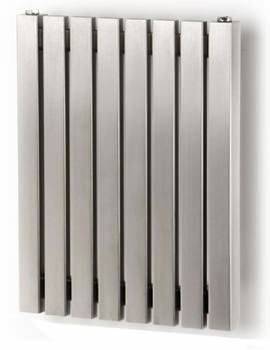 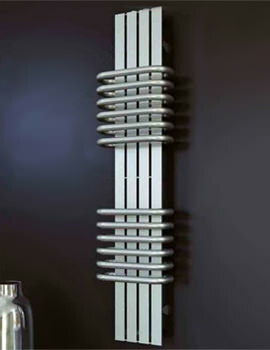 Aeon has got the latest technology radiators to turn up the heat in your bathroom or home.